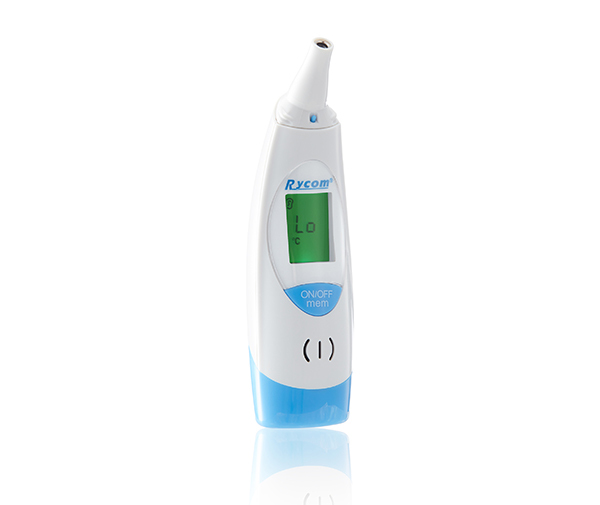 With an overall compact design, the ear thermometer is easy to use, convenient and gentle. Accuracy is ensured and cross-contamination risk eliminated with the use of disposable lens filters. 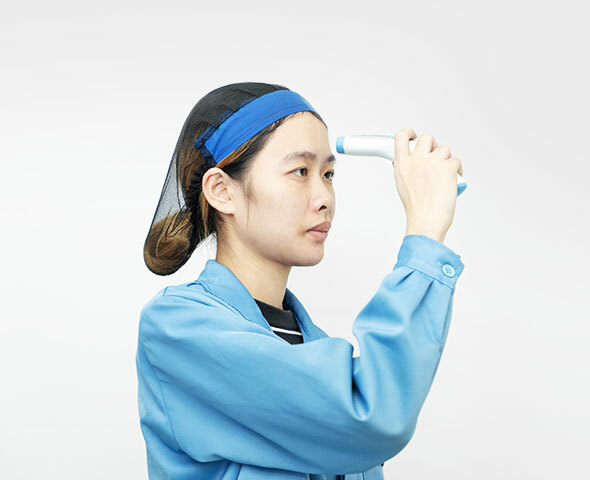 Seeking a professional factory for ear thermometer wholesale? We are happy to cooperate with you to deliver our top quality products to all parts of the world. Your OEM & ODM order is welcomed.